As the first city in Baden-Württemberg, the city of Stuttgart in the free welcome app Germany is now represented. With all appropriate information to our broad topic areas, users of the app relevant contact persons thus get suburb better together. The small packet for Stuttgart can be reloaded quickly and easily into the roof app and are thus usable to users offline. 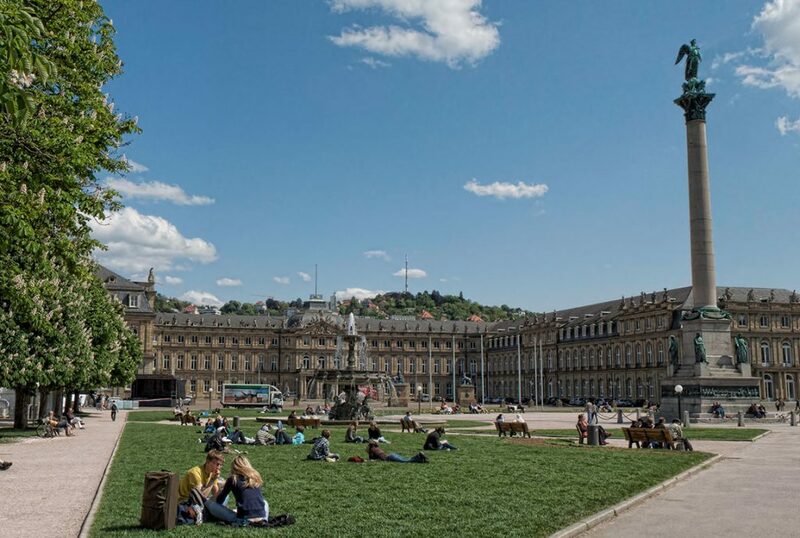 The city of Stuttgart is with around one hundred contacts in areas such as accommodation, property and donations and social counselling but also recreation, language learning and cultural opportunities represent. The content is available for iOS, Android and Windows incl. platforms Windows phone and all popular smartphones, tablets and Windows desktop computers from 8.1 both of on the road as well as from a workstation to retrieve. So that the information contained on the asylum system and to life in the Germany not only offer meaningful support for the local asylum seekers and migrants, but also for the many aides and advisers. The contents are Arabic, English, French, German Russian and Farsi languages German (Persian) available, and to help break down language barriers and to relieve translators. Migrants and asylum seekers in Stuttgart has a wide variety of important and validated contact person on the spot to the respective areas to add loading of the corresponding data package in addition to the General information. We hope a valuable contribution for the migrants and asylum seekers, but also for the authorities, Adviser and helpers in Stuttgart. Soon we will Stuttgart provide with appropriate Unterstützungsmaterialen to spread the app – posters posters and colorful postcards with QR tags to take. We are looking for more supporters in dissemination and participation.